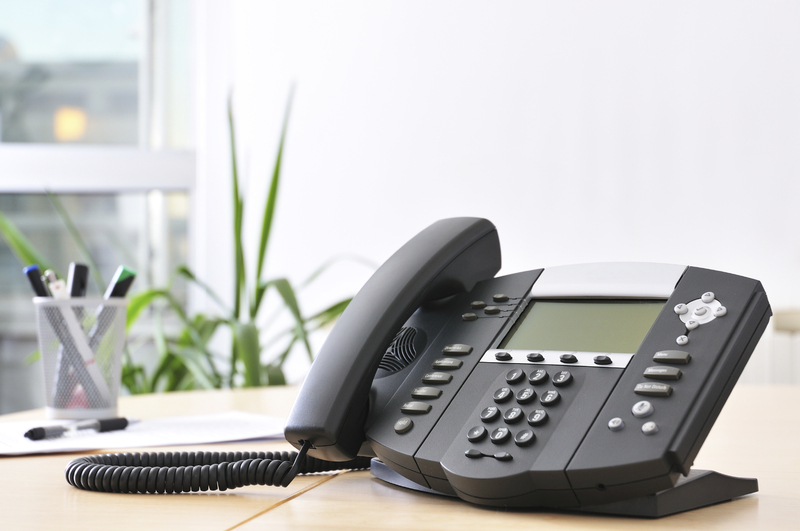 Unified Communications (UC) is the use of software to streamline all of your communications. UC brings together e-mails, voice messages, faxes, etc into one place – your e-mail. This gives users the ability to see all of their communications in their e-mail which can be accessed by PC, Web, Desk Phones, Cell Phones, Blackberrys, etc.